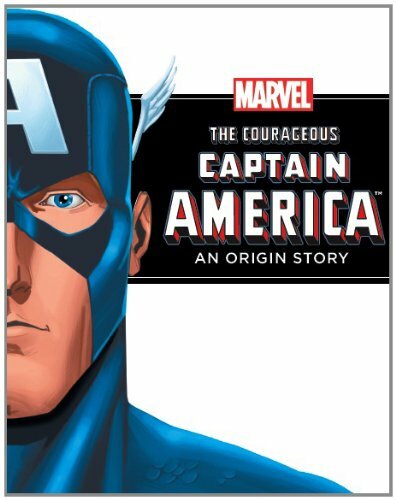 A warrior for liberty and justice... Captain America is a true Marvel hero and this is his story! This full-colour chapter book has loads of great illustrations and minimal text, which echoes the original comic-book style in a fresh new way. Spider-Man, Thor and X-Men also available; collect them all!